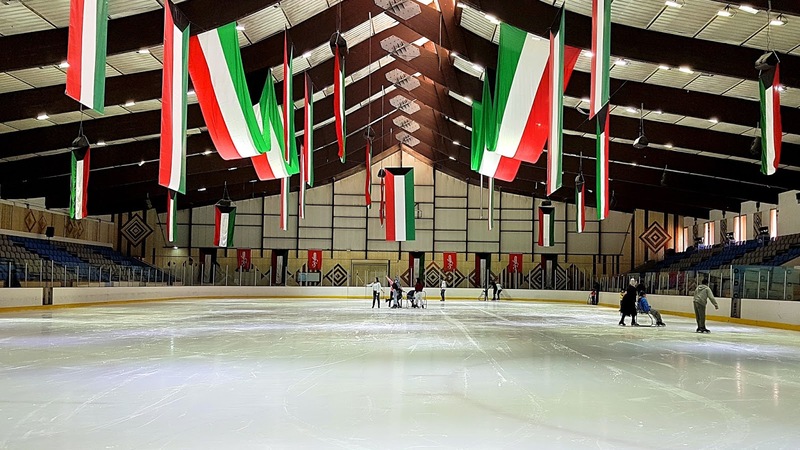 Here's something fun if you're racking your brain for things to do in Kuwait - go ice skating! It has been over 15 years since I'd last been and I've got to tell you, it is NOT like riding a bike, you forget! I'm sure we spent most of our time "chilling" on the ice than actual skating, hilarious! 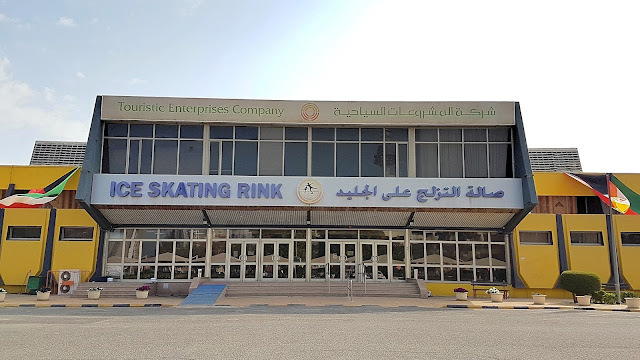 Entrance is 3 KD (same price for both adults and children) and that includes rental of the skates as well. Do not forget to bring along a thick pair of socks, the edges of the skates are quite tough. Also, they only accept cash. We unfortunately didn't know this and had to pop on over to the Discovery Mall to use the ATM. You can also rent a skating aid for an extra 1 KD, perfect for kids and beginners. We went on Liberation Day and save for a handful of people, the rink was pretty much empty which was perfect. The less people who see my spastic skating, the better! 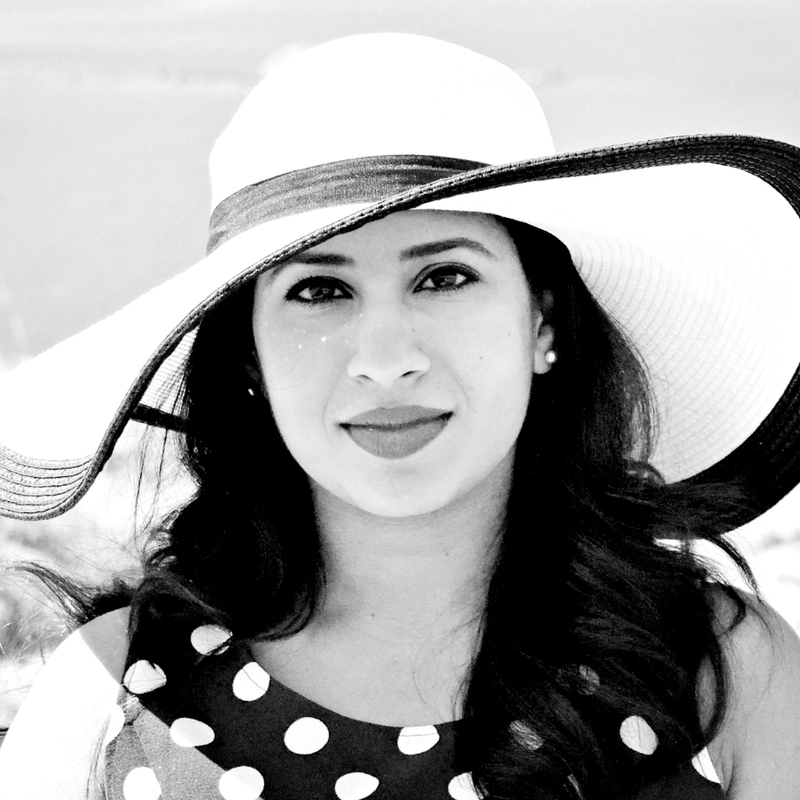 We had a really fun time and the kids are already asking when we're going next.